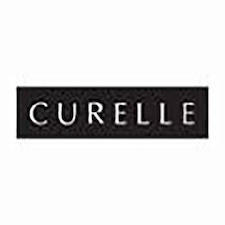 Made in Vancouver Canada, the Curelle range of natural, salon quality hair care is made using sustainable and natural ingredients. Their products are completely free from all fragrances, making them an ideal option for those with sensitive scalps and skin conditions. Using the necessary ingredients and basic packaging, Curelle's range is ideal for those on a budget. 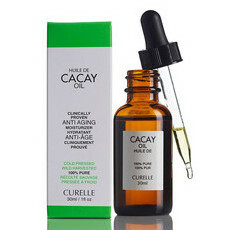 This brand has formally advised us that any ingredients which contain palm oil or its derivatives are from plantations that are sustainable certified and have been producing palm oil for over 25 years and are not a threat to animal habitat, nor the sustainability of rainforest.